A Ghost Story - Available as a download or stream? 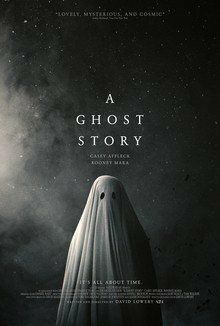 Musician killed in a car accident (Casey Affleck) comes back to life as a ghost. Seeing the grief of his wife (Rooney Mara), he tries to make a connection with her. @Zcc911 I can’t find any scene release, except the 1981 movie.